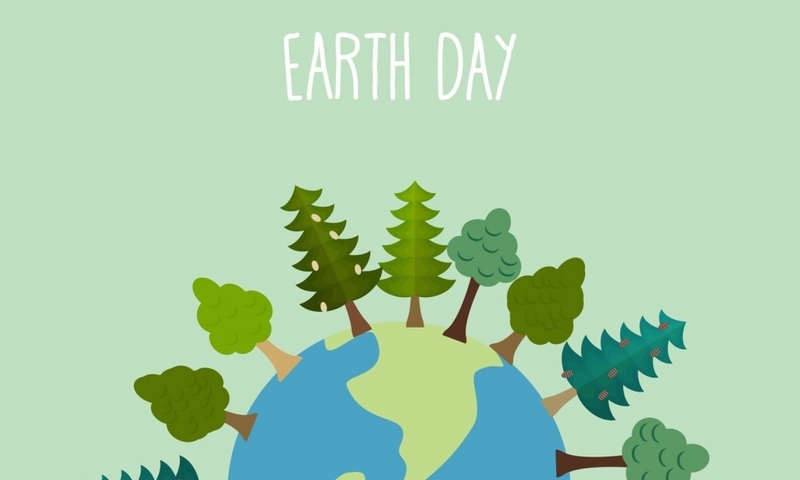 Each year, Earth Day—April 22—marks the anniversary of the birth of the modern environmental movement in 1970 when 20 million Americans took to the streets, parks, and auditoriums to demonstrate for a healthy, sustainable environment in massive coast-to-coast rallies. The devastating 1969 Santa Barbara oil spill prompted a group of peace activists to raise environmental awareness. At a UNESCO conference in San Francisco, peace activist John McConnell proposed that a day should be set aside to honor the Earth and the environment. He believed that humans had an obligation to protect the earth and share its resources with future generations. Now it is celebrated in 192 countries across the world by around one billion people. START COMPOSTING – everyone can do this! EAT LOCAL – an easy way to reduce your carbon footprint is to buy what is locally grown and locally produced … sure you can get the organic Hawaiian papayas but the Bay Area has some of the best produce and the more you eat our seasonal bounty the more you support a sustainable life. Join Marin AGRICULTURAL land Trust (MALT) – help perverse Marin farmland. SWC has been donating to MALT since 1993. You can join for $40 annually, or just get a fascinating history handout (click here). SWC’s support is not just financial, it lends our voice to a community-wide effort that sustains the entire bay area and commemorates two women who fought to give us this largess – rancher Ellen Straus and environmentalist Phyllis Faber who said: What we’ve learned, is that you can have a vision of what you want the future to look like, and you can make it happen.